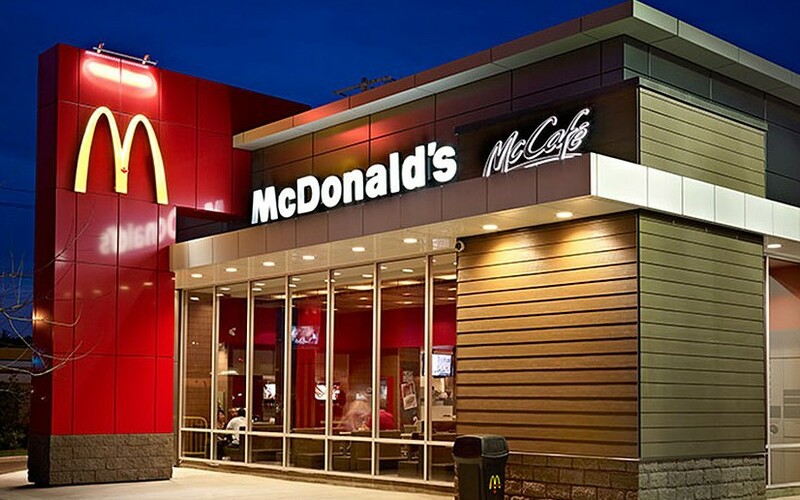 The American company McDonald’s demands to prohibit the use by the Ukrainian holding Ascania-Trading of the Mc’Corn and McCorn trademarks. The lawsuit was filed against the Ministry of Economic Development and Trade of Ukraine and Askania Trading LLC in the fall of 2018. Popcorn under Mc’Corn TM is produced in cooperation with the Danish company Popz Holding LLC, which is the largest European producer of popcorn for cooking in a microwave. Mc’Corn and McCorn TMs were registered by Ascania Trading LLC in 2010. At the same time, Askania-Trading demands to invalidate the decision of the Appeals Chamber of 2016 on recognizing Mc sign as well-known. According to the company’s opinion, the decision infringes its rights and was made with an incomplete investigation of the circumstances.